Links and Information to all PCDJ DJ Software, Karaoke Software, hardware, software and hardware bundles. Technical support page for PCDJ RED and Blue 5.2 dj software. 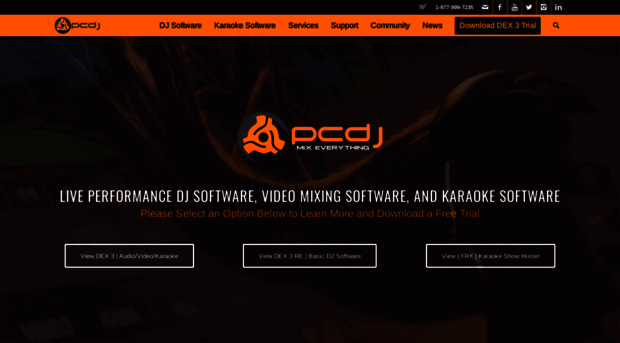 This page includes manuals, links, downloads, tutorial videos and other information relating to PCDJ 5.2.